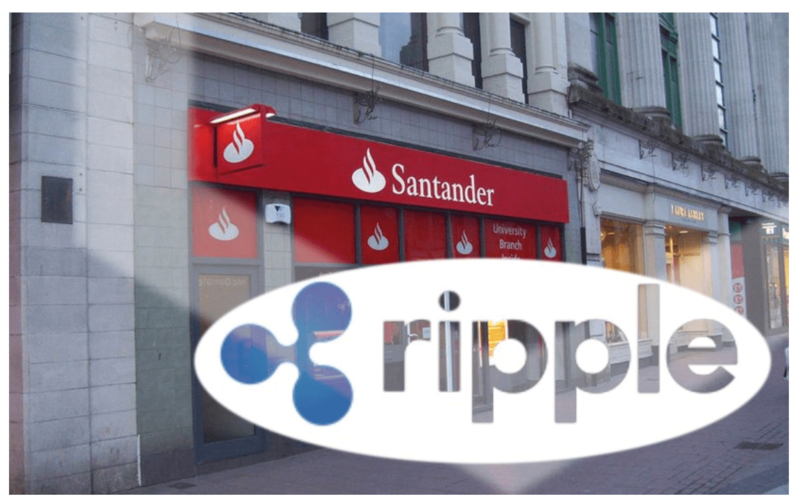 Hi all how is Santander getting on with using XRP for payments ? We are sorry, unfortunately due to a misunderstanding we have given incorrect information. We do apologise for the confusion this has caused. One Pay FX uses xCurrent only. You can find out more here: http://bit.ly/2HEeEqw .